A series of boat races dubbed “the equivalent of Formula One” in the Bay of Islands on March 1 will put the lives of endangered bottlenose dolphins at risk and needs to be stopped, say Massey researchers. Director of the Coastal-Marine Research Group Dr Karen Stockin says the timing of the races couldn’t be worse, as it falls during peak calving time. “This is the second year the races have been held at Paihia, and it’s simply the wrong place to hold them. This area is not only a critical habitat for this popualtion but it is peak calving season. “Researchers have observed at least six newborns using these waters over recent weeks. The risk of boat strike to dolphins is immense when dealing with high-speed vessels, as has been shown in our previous research. The risk, unfortunately, is only exacerbated when young calves are present. 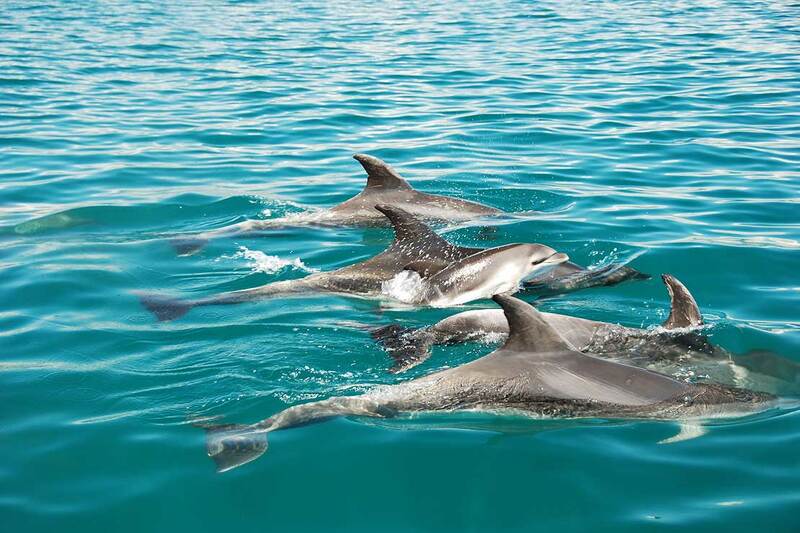 “Research conducted by my colleague Dr Gabriela Tezanos-Pinto shows that 42 per cent of dolphin calves in the Bay of Islands area die before reaching their first year of life, and 22 per cent die before reaching their second year of life. This level of mortality is higher than those reported in other populations in the world." Dr Stockin says the organisers - NZ Offshore Powerboat Racing - have received approval from the Bay of Islands Regional Harbourmaster. “The Department of Conservation, the agency responsible for managing marine mammals in New Zealand, does not appear to have been consulted until after that approval was granted,” she says. Dr Stockin says there is a real risk to dolphins in the area as they have nowhere to take refuge, especially if spectator boat numbers are as high as anticipated. 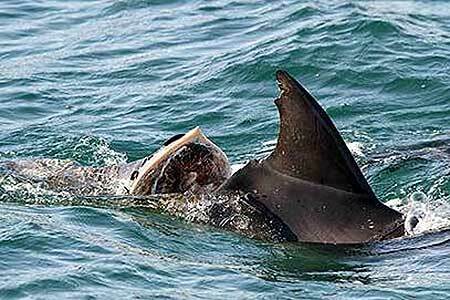 “The risk to marine mammals in this area of being injured or worse during these high speed races is exceptionally high. Bottlenose dolphins in New Zealand are classified as Nationally Endangered and our research shows that the Bay of Islands has a declining population. Marine mammals in New Zealand are legally protected under the Marine Mammal Protection Act (1978). The Marine Mammal Protection Regulations (1992) cover commercial whale and dolphin watching activities, and incidental recreational interaction. Under these regulations vessels must avoid rapid changes in both speed and direction and not exceed speeds faster than the slowest mammal within a vicinity of 300 metres. Vessels travelling at speeds over 15 knots are more likely to kill a whale or dolphin if they hit it, and can still cause severe damage if travelling over five knots (or no wake speed). “It seems an oxymoron that we have strict regulations that govern our marine mammal tourism industry yet such an event could be allowed to proceed without all the necessary consultation,” Dr Stockin says.